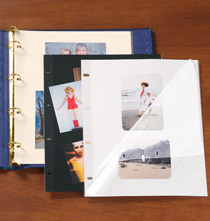 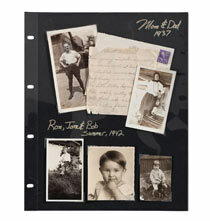 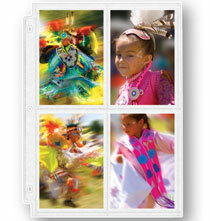 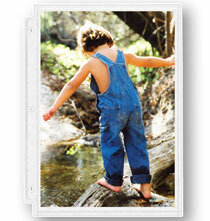 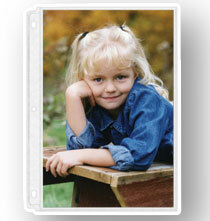 Shop PersonalizedThings by Exposures' 3-ring photo pages to complete your 3-ring and extra-capacity 3-ring photo albums. 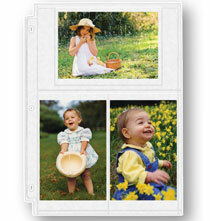 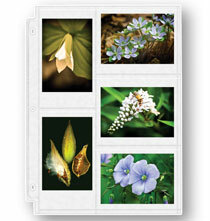 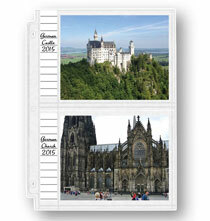 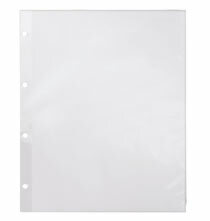 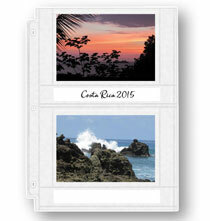 Choose single and double weight photo album pages, sheet protectors, certificate and greeting card pages and more. 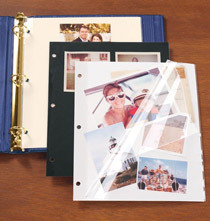 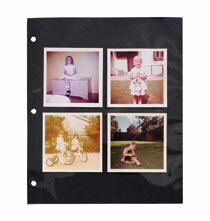 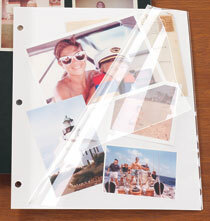 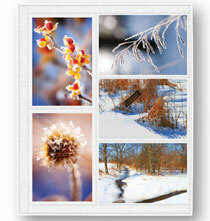 Mix and match with specialty pages to create picture albums that reflect your personal style.